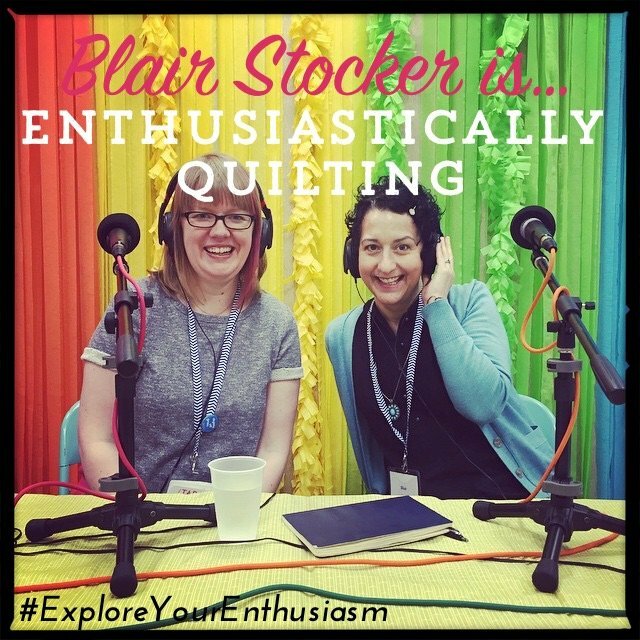 I am so delighted to have Blair Stocker on this week! I had the opportunity to chat with her at Craftcation and after about 15 minutes I said: I want to record every word you say! My listeners need to hear this! So we scuttled off to the podcast lounge and the fantastic Mike recorded (and engineered! so fancy!) our conversation. 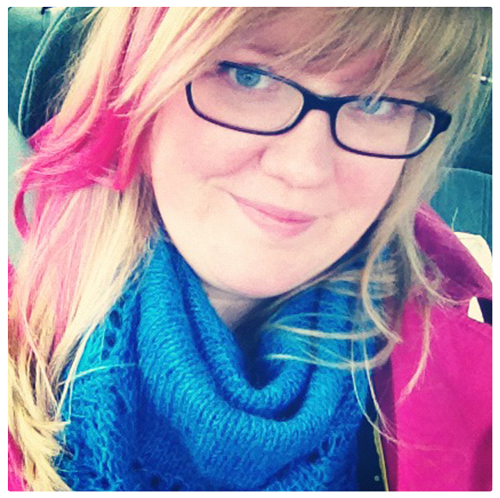 Blair was one of the first craft bloggers I became addicted to, way back in 2005 when I discovered the crafty internet, and over the last 10 years I've loved following her quilts (and kids).